Every day, in hospitals and medical facilities all across the country, tens of thousands of intravenous catheters are carefully inserted into veins—arguably the most common invasive medical procedure in history. It’s so routine that we can forget that it is an invasive procedure that carries with it the risk of pain, infection, and in some cases, long-term damage. Dr. Vineet Chopra, Chief of Hospital Medicine at Michigan Medicine and Associate Professor at the University of Michigan is a leading voice for increasing IV patient safety. He and his team recently unveiled MAGIC, the Michigan Appropriateness Guide for Intravenous Catheters, to provide a framework for choosing the best, most minimally-invasive IV for the job. Traditionally, IVs are removed after 72-96 hours. 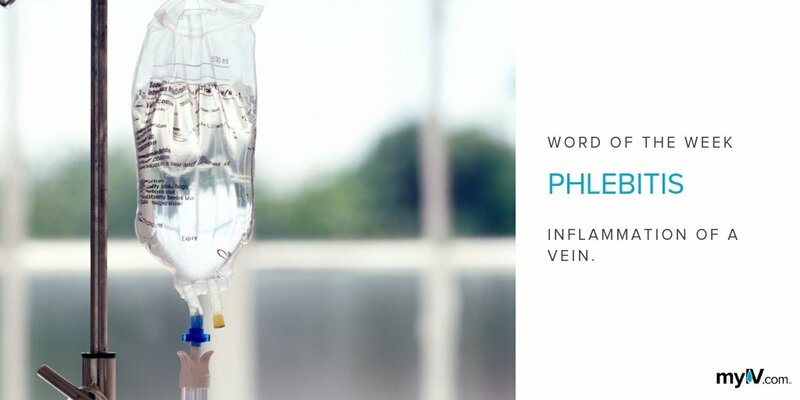 * Limiting “dwell time” in the vein is seen as a way to reduce the risk of phlebitis (inflammation) and bloodstream infections. But a growing number of studies show there is little evidence that shorter dwell times increase IV patient safety, and some even show longer dwell times reduced risks of infection. The Centers for Disease Control recently revised their guidance to recommend a functioning IV catheter does not need to be automatically replaced “more frequently than 72 to 96 hours,” leaving open the potential for a catheter to remain in place beyond a four-day maximum. This could save patients the discomfort of unnecessary IV placements and minimize the risks of infiltration, infection, and inflammation that come with each new needle stick. Particularly in an age of antibiotic-resistant bacterial infections, catheter-related bloodstream infections (CRBSIs) are one of the most severe negative outcomes of IVs. Any time the skin barrier is penetrated, medical professionals run the risk of introducing bacteria to the bloodstream. One way to reduce the risk and increase IV patient safety is to create a new class of catheters made with antimicrobial coatings. Multiple studies have now shown that antimicrobial-impregnated catheters dramatically reduced the number of infections in the sample groups. While there is still much research to be done, it’s likely that antimicrobial catheters will eventually become the standard in the coming decades. IVs have come a long way in the last 350 years. 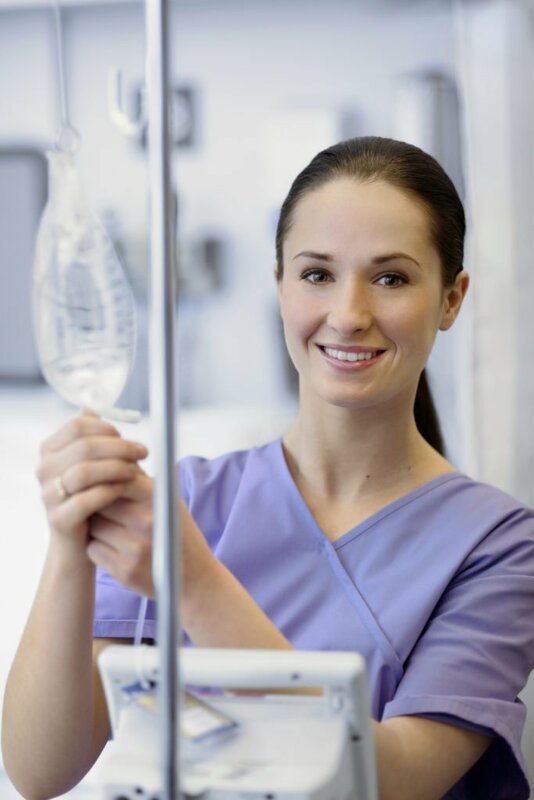 While there are benefits to IV therapy, there are also risks and there’s still room for improvement when it comes to IV patient safety. 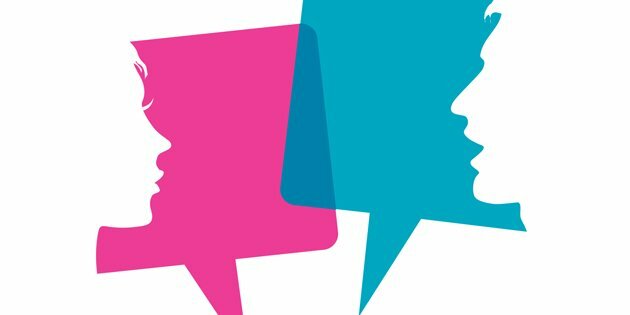 Researchers continue to search for ways to make IVs safer and more comfortable for patients, and significant changes are on the horizon. Learn more about the risks of IV complications here: https://www.myiv.com/iv-risks/. *This depends on the type of IV placed and the reason for its use. This can differ from hospital to hospital depending on their protocol.